A gelatinous soup made with the fins of sharks is endangering the shark population. A pricey soup in China at about $100 a bowl, it is a delicacy. 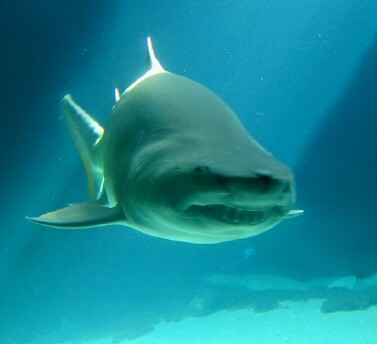 Previously the price was prohibitive but with the rise of the wealthy class in China the demand has grown putting a strain on the shark population.